There is a vicious rumour going round that I have had an earjob. I would like to go on record that I have not. 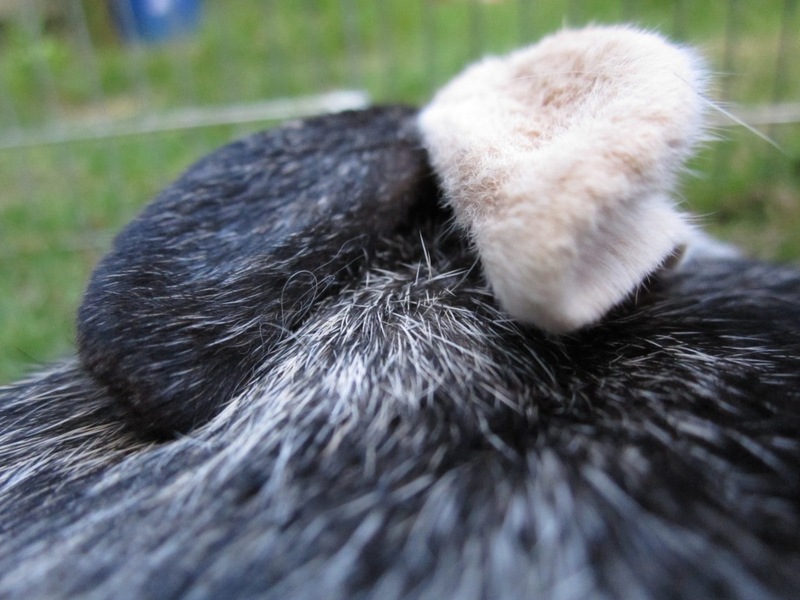 I am naturally blessed with one black, and one white ear, as any professional Harlequin bun will. Don’t believe everything you ear in the press! I believe you! My ears are a different color than the rest of my body!! !